I did production and release support for the award-winning mobile game Prune by solo developer Joel McDonald. 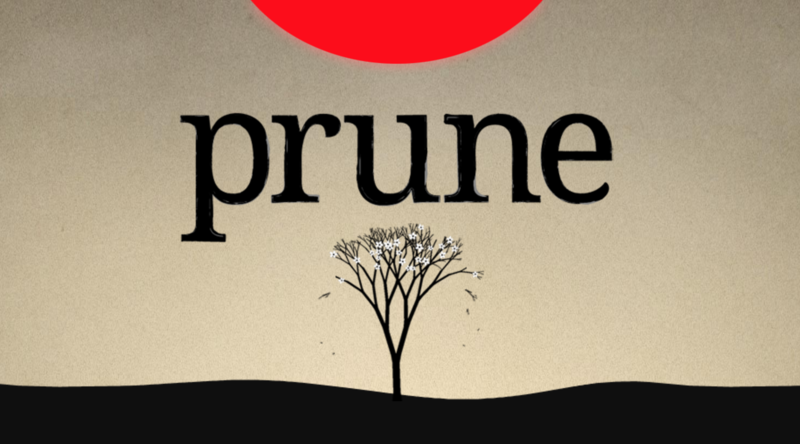 Prune is a love letter to trees, a game about the beauty and joy of pruning. With a swipe of a finger, you grow and shape each tree into a unique piece of art while avoiding the obstacles that confront you. Prune got its start when a friend shared a simple tree generation script with Joel, planting a small seed of an idea in his brain. Joel started playing around with the idea just for fun, landed on a somewhat promising first prototype, and soon fell deeply in love with the game. Things got serious in May 2014, with Joel naively thinking the game would be done by the end of the summer. After pruning out a lot of bad ideas, Prune slowly grew into the game it deserved to be. In 2015 the game launched on the iOS App Store as an Editor's Choice title. Now available on iOS, Android, and Windows phones.